Secure the defecting employee’s computer and make sure no one uses it. If the IT department recycles backup tapes, immediately suspend that practice. Check the former employee’s office or workspace for missing documents and files. 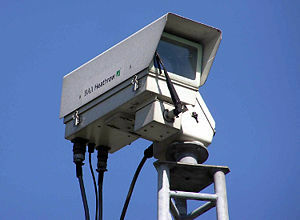 Get copies of the tapes or electronic files if the building has security cameras. Collect all employment agreements, nondisclosure agreements and employment policies signed by the departing employee. Request an exit interview from a departing employee and ask him or her to prepare a memo summarizing the status of his or her pending projects. Document any expenses and damages related to the departure, such as headhunter fees, lost employees, lost business. Hire an outside lawyer involved. Read more in his article: Your Employee Has Joined a Competitor: Now What?